Elon Musk has launched Neuralink, a start-up which aims to develop technology that connects our brains to computers. A report from the Wall Street Journal, later confirmed in a tweet by Elon Musk, said Neuralink was in its very early stages and registered as a “medical research” company. Neuralink will develop so-called “neural lace” technology which would implant tiny electrodes into the brain. 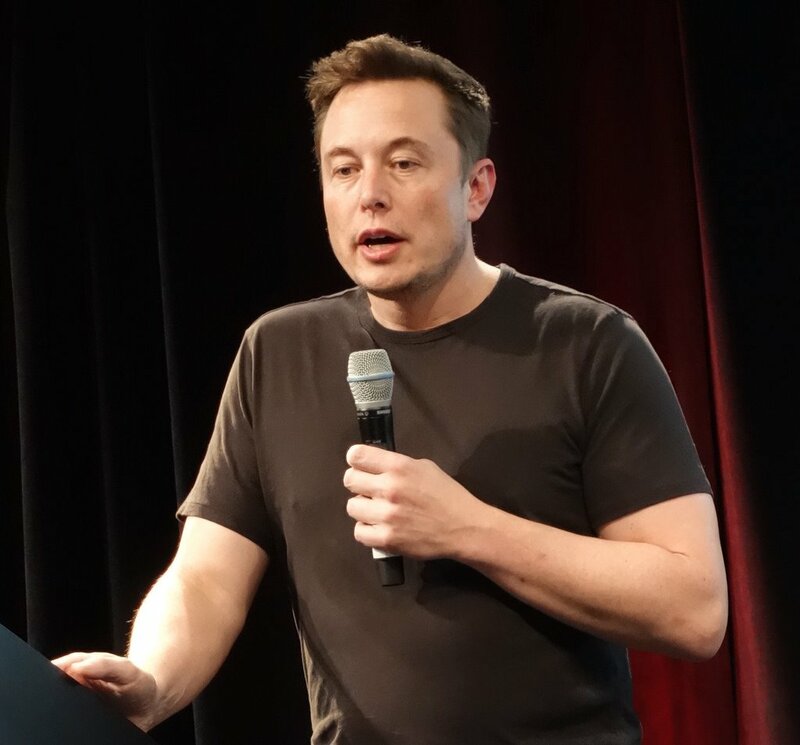 According to the Journal, leading academics in the field have been signed up to work at the company which is being funded privately by Tesla chief executive. In a tweet on March 28, Elon Musk confirmed the existence of Neuralink and said more details about the company would be made public next week via WaitButWhy – a site known for illustrating its lengthy post with often crude but charming stick figure drawings. Elon Musk is considered one of Silicon Valley’s most visionary figures – and surely now its busiest. As well as heading electric carmaker Tesla, Elon Musk is involved with running space exploration company Space X, a project to reinvent transport called Hyperloop and, most recently, a company investigating the feasibility of boring tunnels underneath Los Angeles – and a new project to power Australia. Tweeting about Neuralink, Elon Musk conceded it would be “difficult to dedicate the time, but existential risk is too high not to”.